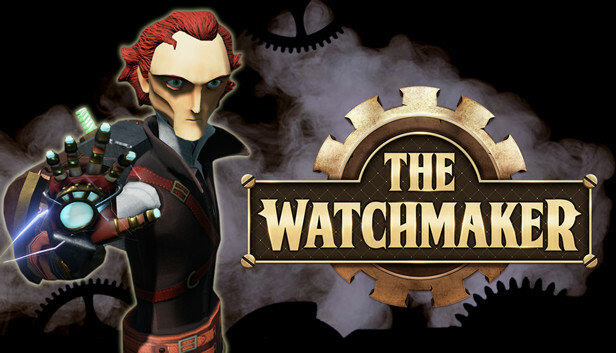 In The Watchmaker, a puzzle-adventure game, players take on the role of Alexander. In his steampunk world of giant clock mechanisms, Alexander's routine involves repairing his precious clock tower every day, adjusting its mechanisms, oiling the gears and polishing everything down to the smallest piece. For years, this is the only life he has known. 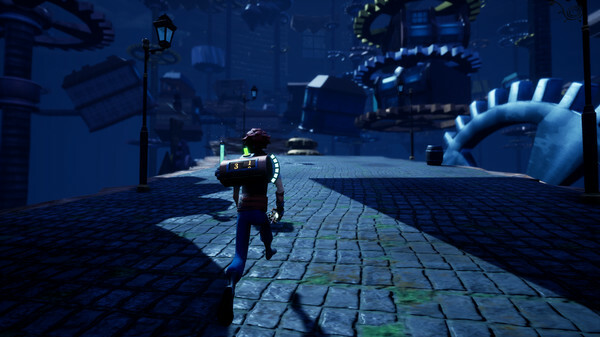 Guided by the mysterious voice and armed with a magnetic glove and the ability to control time, he must search the halls and arcades of the tower in search of the saboteur. 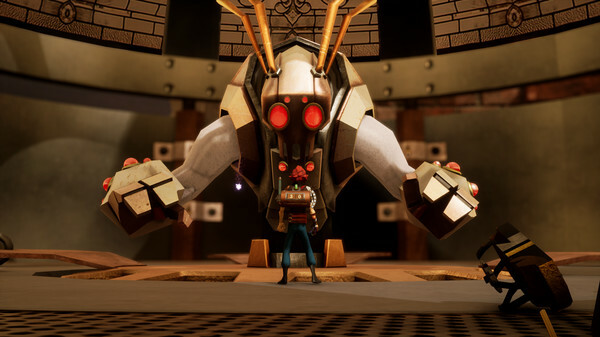 Various obstacles, enemies and riddles buried in the clock's intricate mechanisms stand in his way. 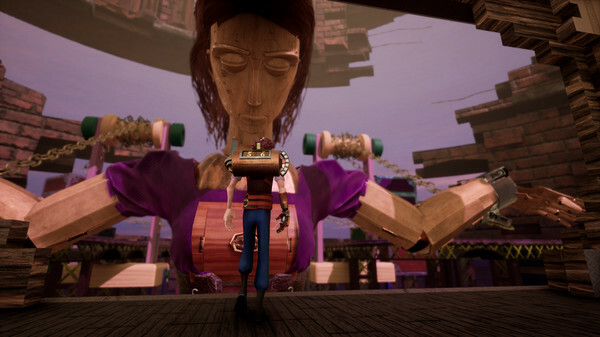 But Alexander must push on to save the clock and restore time to its natural rhythm, all while gradually uncovering the mysteries of the tower and its even stranger past.